This dwelling didn’t really needs and more floor space, but it had no connection to the garden. 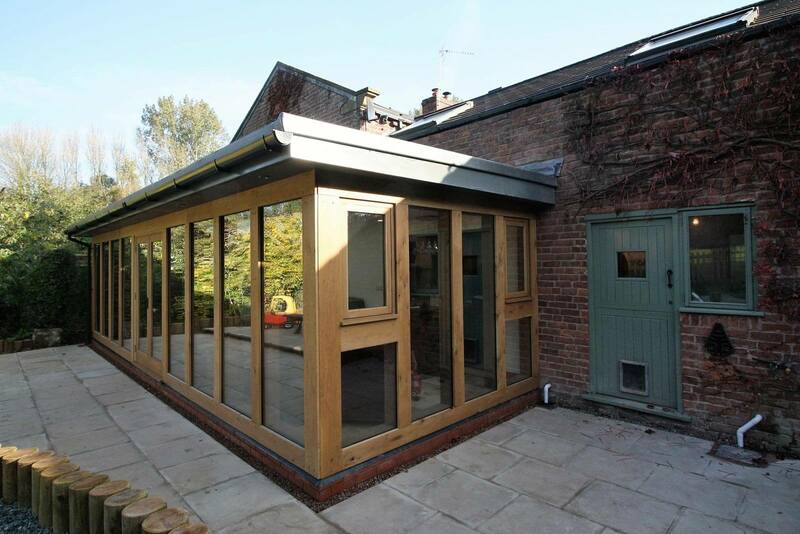 This reasonable sized oak extension has increased the existing floor area of the property to create an open plan kitchen and dining area. 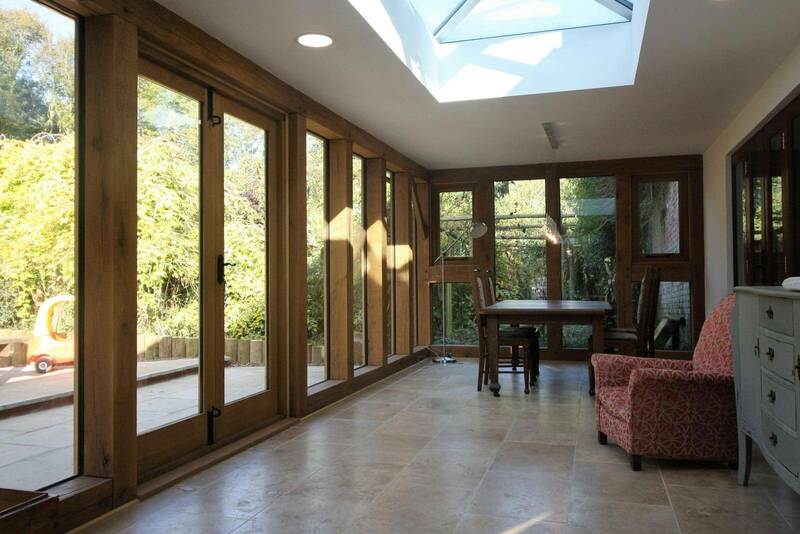 The addition connects the dwelling with the garden, physically and visually, and brings light into the previously dark kitchen. 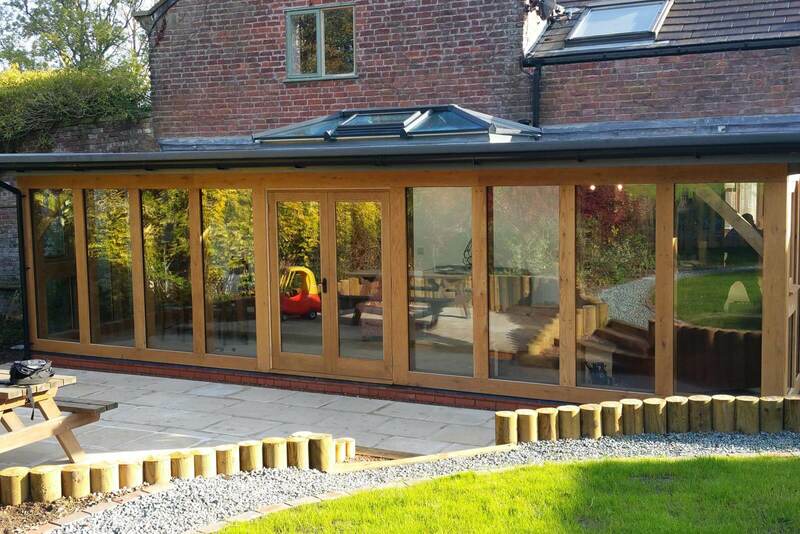 Ke-design‘s experience in oak frame meant the orangery looked proportionally correct and the builder had no issues during construction. 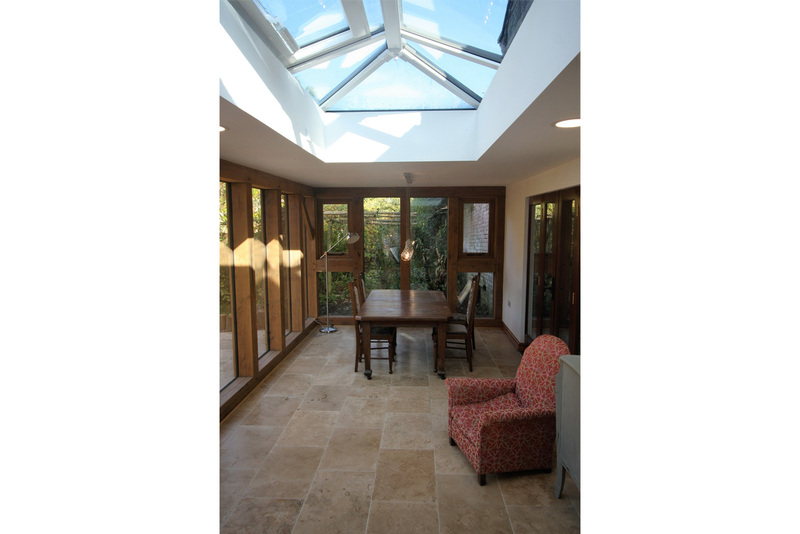 Our Client was amazed at how such a simple addition could fundamentally change the way in which the house felt and worked, providing a comfortable family space.